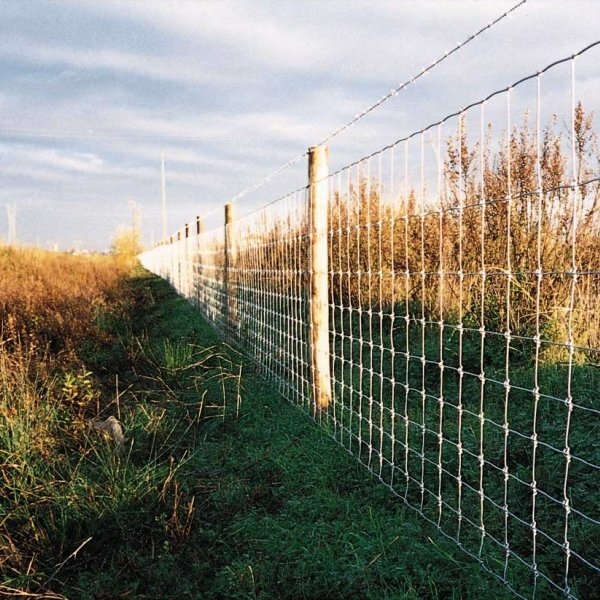 Rylock® One stock fence is our traditional galvanised stock fence that offers additional protection. 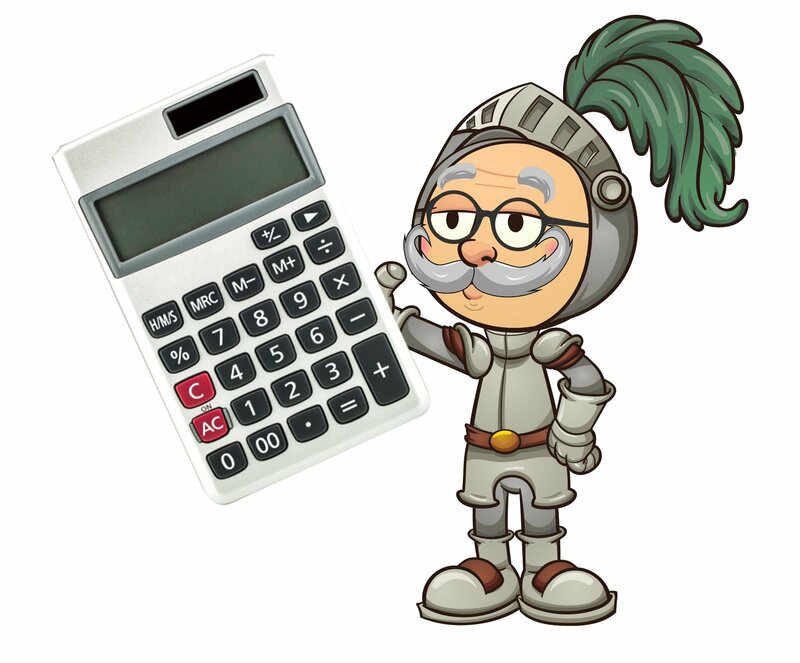 Great for farms and agricultural land. Our Rylock One stockfence is available in three steel variants to suit all applications. 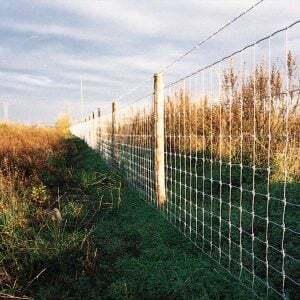 Our Rylock One stockfence range is heavily galvanised and utilises Rylock Green’s unique green coating at the bottom of the fence, to provide additional protection against atmospheric corrosive agents. 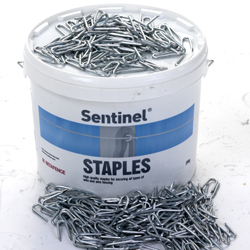 We suggest you use our Sentinel staples when installing your fence. 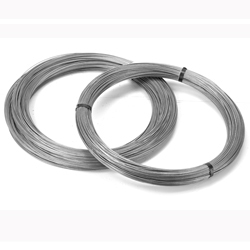 We recommend using our Sentinel Coil wire when installing your fence.